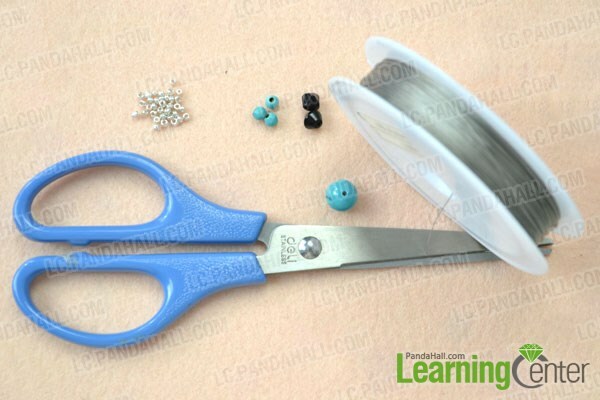 Summary: Want to make handmade turquoise rings? 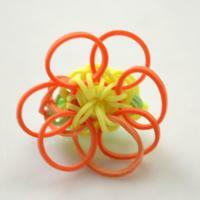 In today’s beading tutorial, I will show you how to make beaded rings with wire. Hope you will like it! 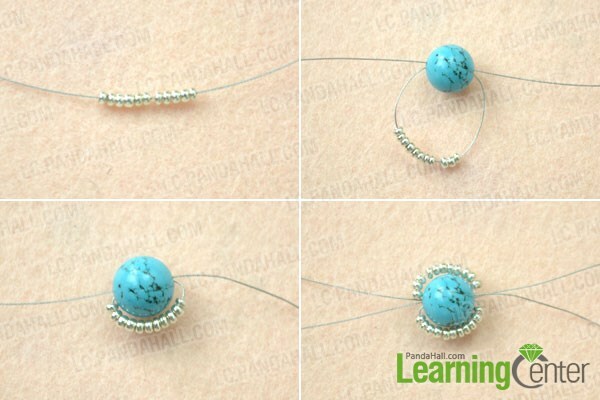 In this simple beading tutorial, you will learn how to make beaded rings with wire. 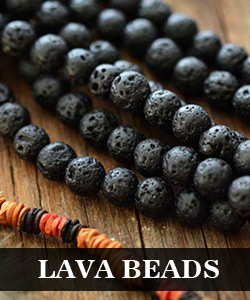 The materials are turquoise beads, seed beads, and some wires, just need a pair of scissors for help. 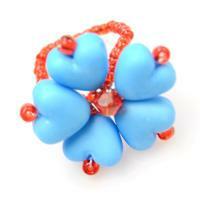 If you can string beads, there will be no problem to make this handmade turquoise ring. Just follow me step by step! 4th, do another side as the same with this side. Step 2: Cross both ends wires through a 2mm seed beads, tighten wires, and then thread the redundant wires back to beads to fasten the ring. Well done! 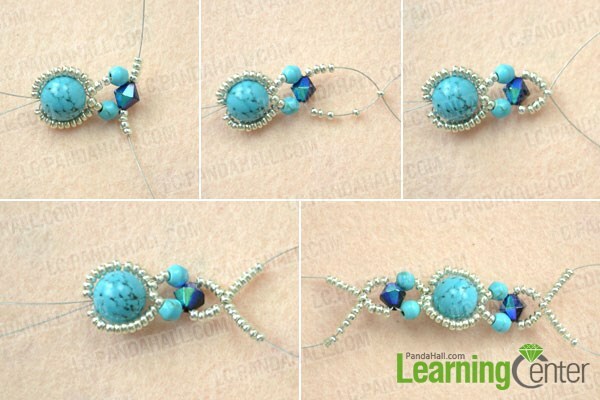 Now, this beading ring tutorial is over! It is a cinch to make, isn’t it? 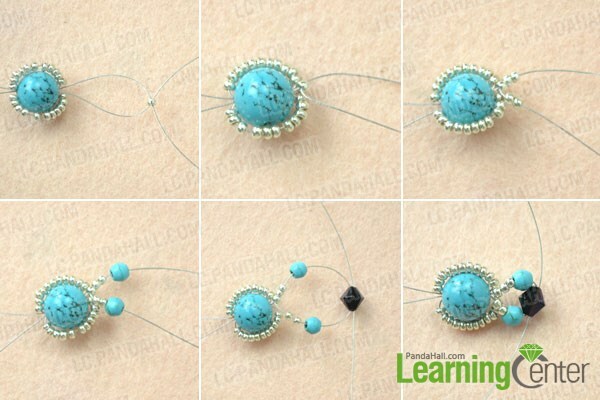 Based on this beading ring tutorial, you can design your own handmade turquoise rings, I believe you will do better than me! Very pretty, I may try this one!